Engine type designation Nominal rates of sizes Sliding, % EFFICIENCY, % Cosφ Ipusk./Iном. Mpusk./Mnom. Mmaks./Mnom. 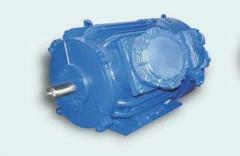 Power, kW Stator current, And Rotating speed is synchronous, rpm. 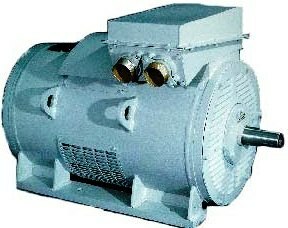 Unbelievable price on Engines asynchronous explosion-proof series 2MA36 6, 7 of dimension in Novaja kakhovka (Ukraine) company Novokahovskij Elektromehanicheskij Zavod, TPO.